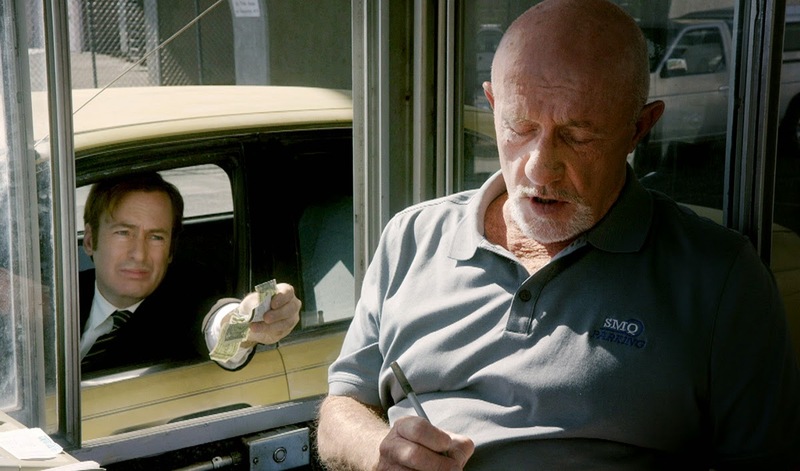 With the first season of AMC's Breaking-Bad spin-off, Better Call Saul wrapping up this week, we thought it might be a good time to share our thoughts on how well the show manages to hold it's own whilst serving it's forebears' legacy. We also check in on the latest seasons of The Walking Dead & House of Cards and wave a fond farewell to Parks n' Recreation. 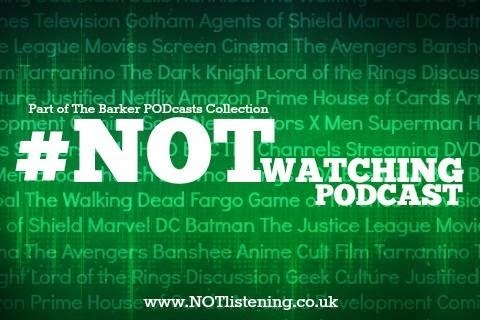 All this and more TV we haven't #NOT been watching on this week's #NOTwatching Podcast! Also please note - we were joined by Marcus for the recording of this show, but due to technical issues his track was unusable. So apologies for the brief running time of this episodes as well as any dodgy edits - a lot of this show ended up on the cutting room floor!